Entering senior high school is a significant, yet challenging time for many young people and as a result, for parents also. Questions may arise from either the group regarding young people’s physical and mental health. From a community perspective we may ask ourselves what is the best way for young people to get the physical and mental health information that will enable them to be health wise and thrive? This is where our GPs in Schools program is making a real difference for local senior school students. What is our GPs in Schools program? 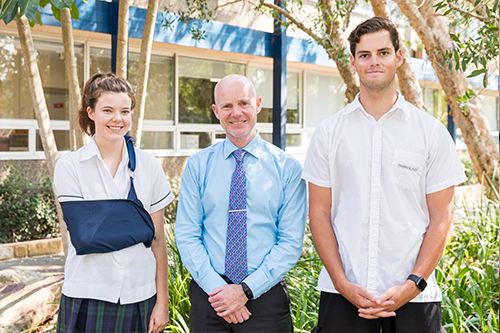 GP’s in Schools equips young adults with a range of skills to navigate their health needs. It’s a three-hour interactive workshop allowing students to ask questions of, and learn from, a local General Practitioner. The array of questions asked may not be ordinarily covered in a regular visit to a GP. The sessions are held in friendship groups, helping students talk freely and comfortably to the session leading GP. All the sessions are confidential. Only the General Practitioner and students are in the room. This makes students comfortable to ask questions that are important to their stage of life and personal development. What do the senior high school students gain from participating in the program? Knowledge and confidence are gained, enabling students to better navigate the often-tricky healthcare system. The aim is to create the foundations for students to independently take responsibility for their future health and wellbeing. 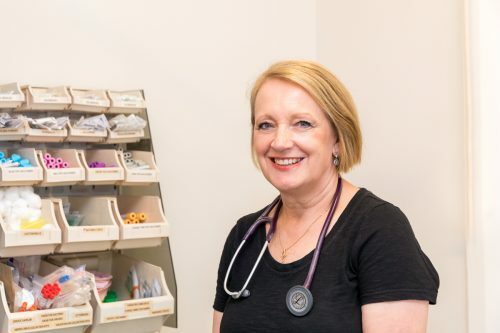 Our local General Practitioners deliver powerful messages from health’s ‘front line’, telling it like it is. The GPs share stories from every day general practice, helping improve senior students understanding of life’s many and varied health facts. Students attending GPs in Schools rate the experience and learning highly. 98% would recommend the program to other students. 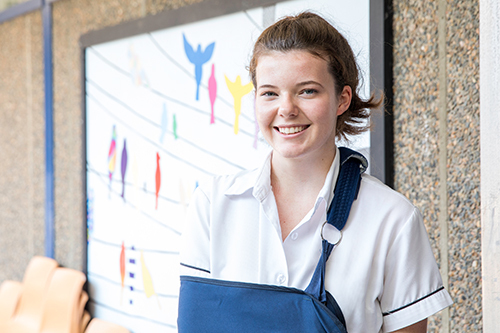 See and hear what participating GPs, High School Principles and Year 11 students think about our GPs in Schools program. View our short video below. Sydney North Health Network’s GPs in Schools program aligns with the NSW Department of Education Life Ready course. To understand about the synergy between our program and the NSW Department of Education’s course please click here. How long has our current GPs in Schools program been running? The GPs in Schools program was developed over 20 years ago, in a differing format from that of today. Our current model of delivery has been running successfully for over three years now, yet the principles remain the same – local General practitioners interacting with senior school students to encourage health wise thinking and behaviours. You can make a difference to our senior high school students by helping expand our GPs in Schools program through a financial donation. Currently, our aim of expanding our health wise program to all senior school students is limited by our funding. All students throughout the Northern Sydney region can benefit from participating in this life learning. Our ambitious aim this financial year is to expand our program to another 20 high schools and their students. Improving senior students personal understanding of General Practice, where and how a GP can help with students’ physical and mental health ensures we are building health wise adults. This increased knowledge can also help put parents’ mind at ease. By having their senior student children participate in the program they can be assured their children will be better equipped to deal with life’s health challenges – physical and emotional. 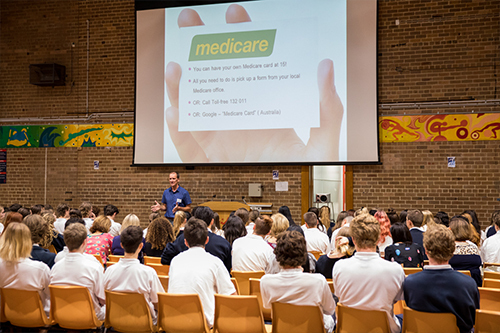 By helping expand the GPs in Schools program to more schools in Sydney’s North, more senior students will acquire the relevant know-how for when and what to consult a GP about. This has the potential to make a world of difference to a young person and a difference to the world. Your donation goes towards the cost of providing the services of the General Practitioners’ who present the program on a regular basis. These presenting GPs have taken time away from their regular, everyday practices to share their years of professional health experience enabling the participating students to become world and health wise. All the presenting GPs are professionally trained to deliver the program. This training is highly structured, enabling GPs to understand the perceptions and perspectives of their student audience along with their diverse health needs. Your donation also helps us cover the cost of this training and all the related educative materials we supply to enhance the GPs’ presentations. The Community Team from Sydney North Health Network actively oversee, administer, manage and guide the program. What does it cost to expand our GPs in Schools program to new participating schools and senior students? And into the thousands of dollars for an entire Year 11 students’ group. Without your donation our capacity to expand our program in the coming year is unfortunately not possible. 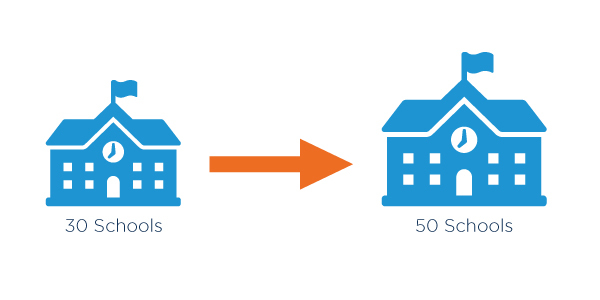 What amount of your donation is tax deductible? All donations of $2.00 or more are tax deductable in Australia. All the money you donate goes directly into expanding this worthy program, helping make Northern Sydney’s senior high students more health aware and wise. We aim to have ALL senior students in the Northern Sydney region access and participate in our GPs in Schools program. The increase in senior student’s knowledge of General Practice today can help make a difference in their life, tomorrow. If your donation is $2.00 or over it is tax deductible in Australia. 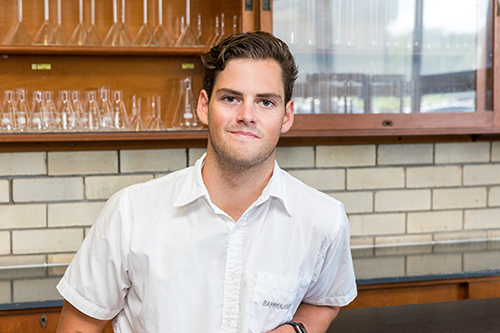 Please donate today and help our Northern Sydney senior students be health wise and thrive. 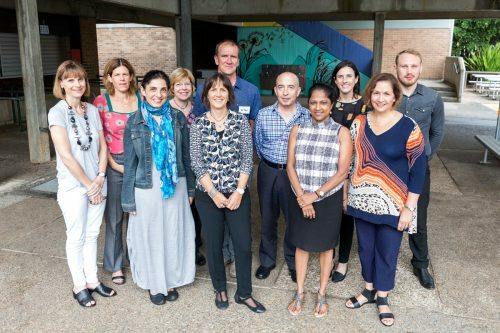 Who and what is Sydney North Health Network? We are a registered not-for-profit organisation operating the Northern Sydney Primary Health Network. Our objective is to increase the efficiency and effectiveness of medical services for the community.